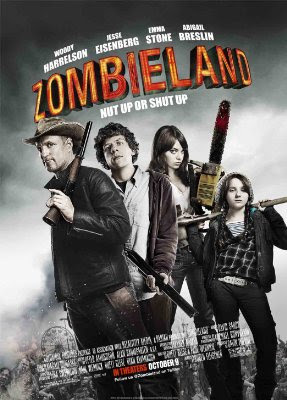 In at number one this weekend is the comical horror movie "Zombieland" which brought in $25 Million dollars which will darn near guarantee sequels are probably in the forecast. 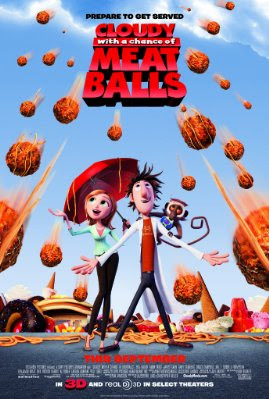 In second place was "Cloudy with a Chance of Meatballs" which brought in $16.7 Million to bring it's total to $82.4 Million. 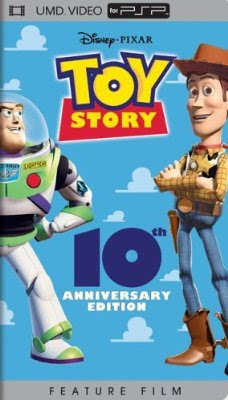 Rolling into third is "Toy Story" which brought in $12.5 Million. 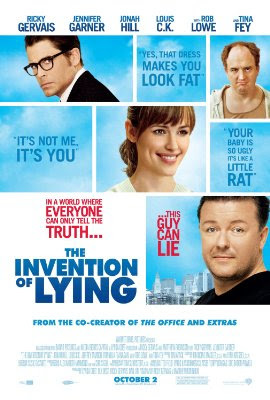 In fourth place was laffer "The Invention of Lying" which brought in $7.35 Million. 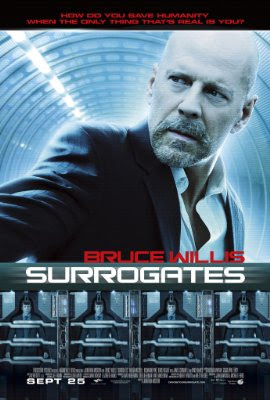 Rounding out the top five is the Bruce Willis flop "Surrogates" which brought in $7.34 Million, bringing it's total to $26.4 Million.